My brother asked me if the Deep South was really like being on another planet. The answer is that most of the time, it was just a place. A beautiful one, or a weird one, or a depressed one (for example, Clarksdale, Mississippi, was as dead as a dodo). 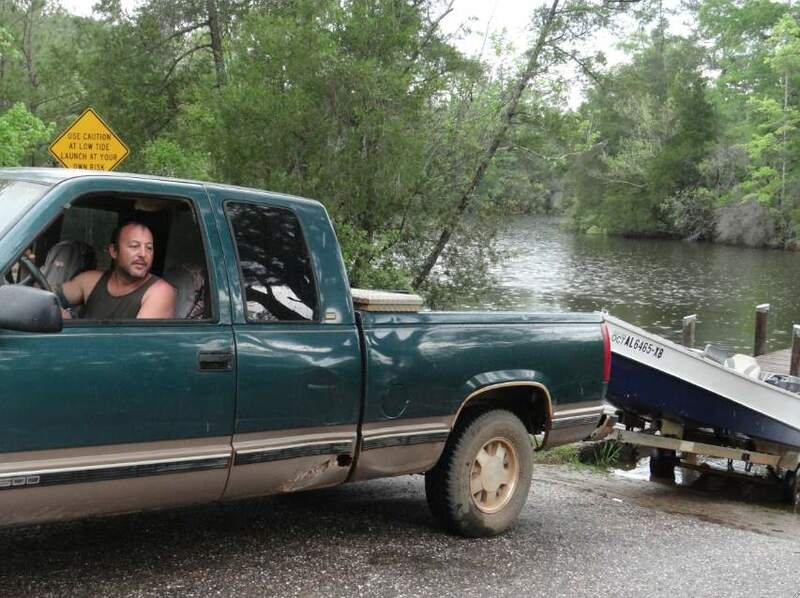 But every now and then, something happened that reminded us that we were in the Deep South. Firstly, every house had a porch with a chair or two – usually rocking. Secondly, we passed a church every minute. Not a synagogue or a mosque, or even a cathedral. But tons of churches. 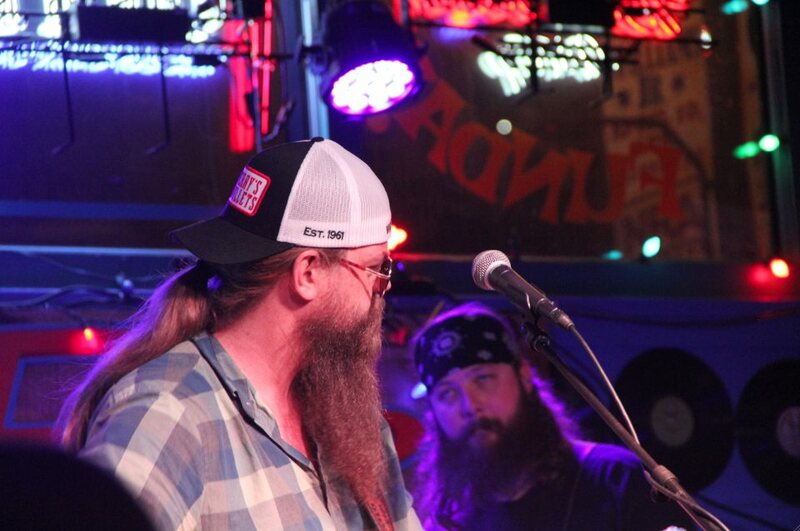 Thirdly, we saw some serious beards. 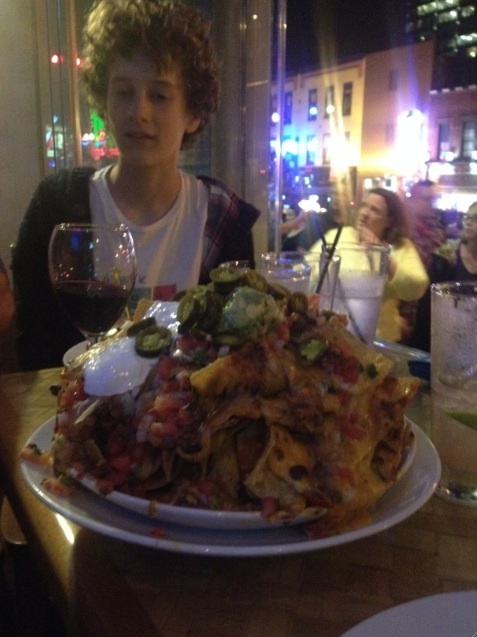 So glad we ordered a starter! And in Memphis we found ourselves in Gus’s World Famous Southern Fried Chicken (touted as the Number 1 place to eat in Memphis). Every table in the joint was full. Tables were covered with thick plastic “cloths”. 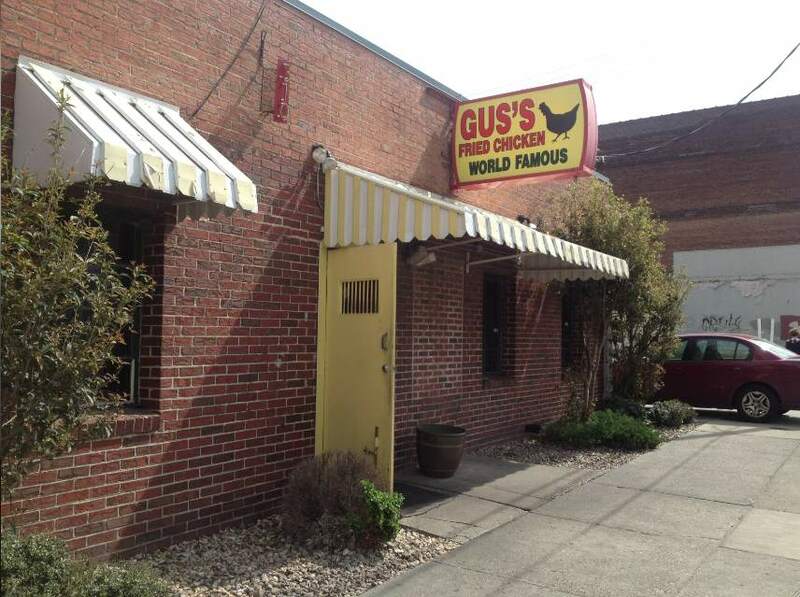 Gus served fried chicken and nothing else. The only choices on the menu were how many pieces do you want, and which parts of the chicken? But we did discover that fried green tomatoes are outstandingly scrumptious. I’d always wondered if the tomatoes used were unripe red ones or special green ones. They’re unripe red ones, we learnt. And they’re covered in breadcrumbs before being deep-fried. Mmmmm. The other vegetables available on a southern table are fried okra and cole slaw. And that’s it. 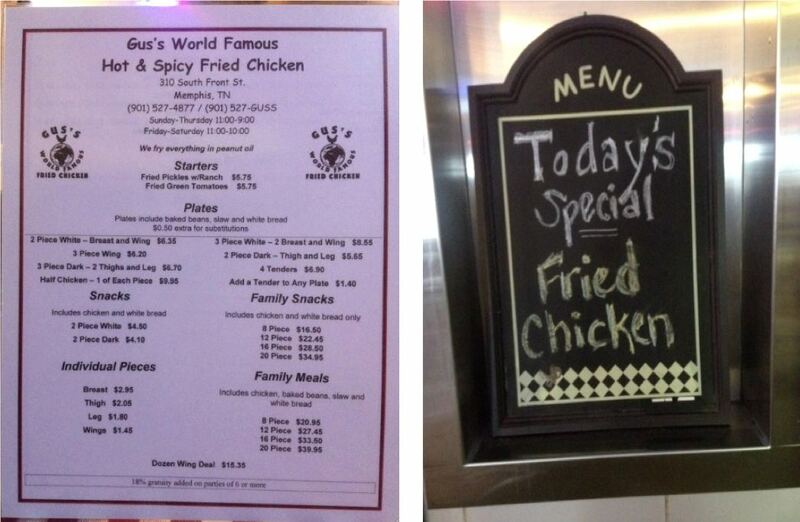 Gus’s menu, offering chicken, chicken or chicken. The person writing the specials board had a sense of humour. Fifthly, we had our first Accent Experience. In a petrol station east of Mobile, Alabama, the kids and I were chatting garrulously with the checkout assistant. After a short while, she summoned her colleague with the words: “Come over here and listen to them talk. They’re so exotic.” It turns out that’s the fastest way to render us all speechless. When instructed to talk, we suddenly had absolutely nothing to say. Sixthly, we saw countless signs in the shops asking that no firearms be brought in. I’ve heard horrible stories of shootings in California, but I don’t think I’ve ever seen a single sign banning them from an establishment. 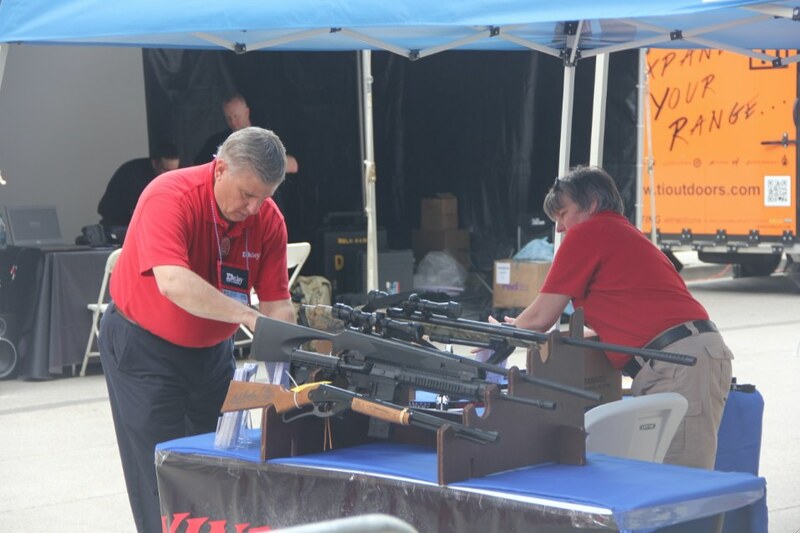 We assumed that guns are more prevalent in the Deep South, and that assumption was confirmed when we saw the signs advertising the National Rifle Association’s conference being held in Nashville this weekend. Getting ready for the NRA conference, which boasted 9 acres of guns! Seventhly, when we stopped for a short hike in an Alabama state park, a family started chatting to us. After asking where we were from, the man’s second sentence started like this (imagine a really slow drawl): “I know this place has a bad reputation, what with all the blacks an’ all” – at which point we just pretended to listen to him. The Deep South is charming, but it has also justifiably earnt its reputation of being racist, bible-bashin’, gun-totin’ and fried-food-munchin’. It was an eye-opening place to visit, and we’re glad Ian’s work brought us to the liberal Bay Area, not the Deep South.